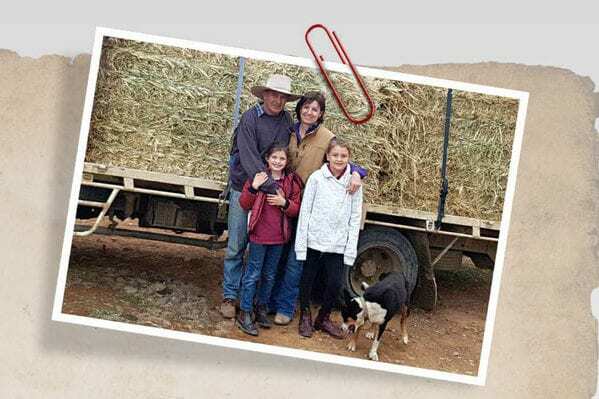 Aussie farmers are indeed doing it tough in the devastating drought conditions and the team at Zest was very glad to do our little bit towards bringing in some relief for farming families and their livestock. Even better was receiving this lovely down-to-earth testimonial from one of the farmers our donation helped. Inspiration for continuing to ‘do the right thing’ for all coffeekind.